Since 1984, we have maintained a long-standing reputation as a family-owned and operated business providing fine quality gifts and outstanding service. We are committed to accommodating your needs and making your priorities our priorities. 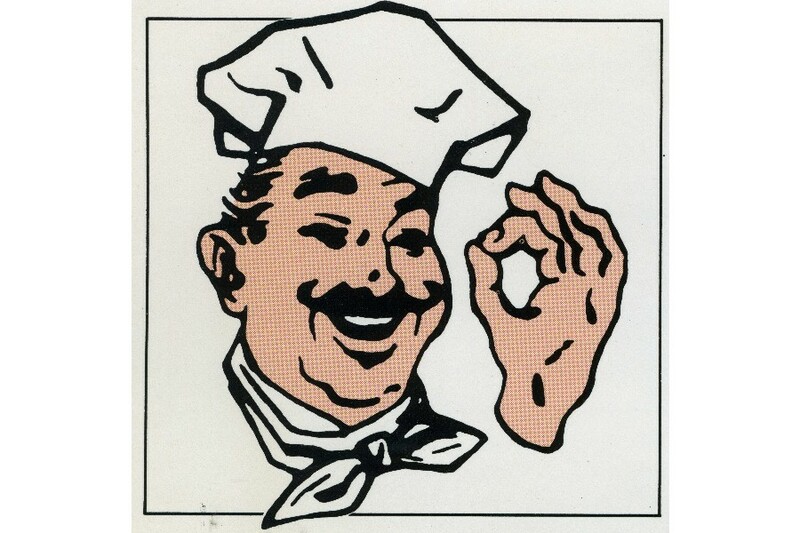 Originally an offshoot of Loewenstein Poultry in Detroit, Loewy Foods carries on the tradition of distributing fine Chef's Pride gift foods. 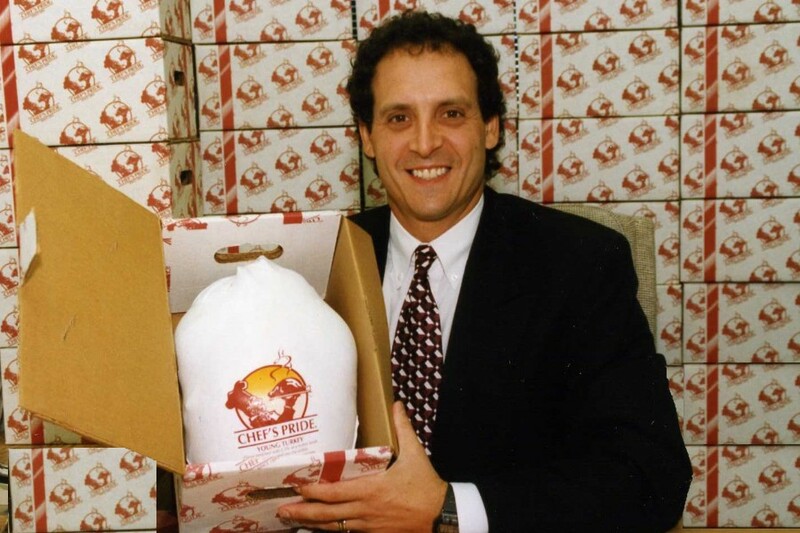 Loewy Foods primary business is selling gift turkeys and hams to corporations that give them out as employee gifts during Christmas and Thanksgiving. It is a seasonal business which is open annually from September through December. We pride ourselves on reasonably priced premium gifts, outstanding customer service, and punctual delivery. 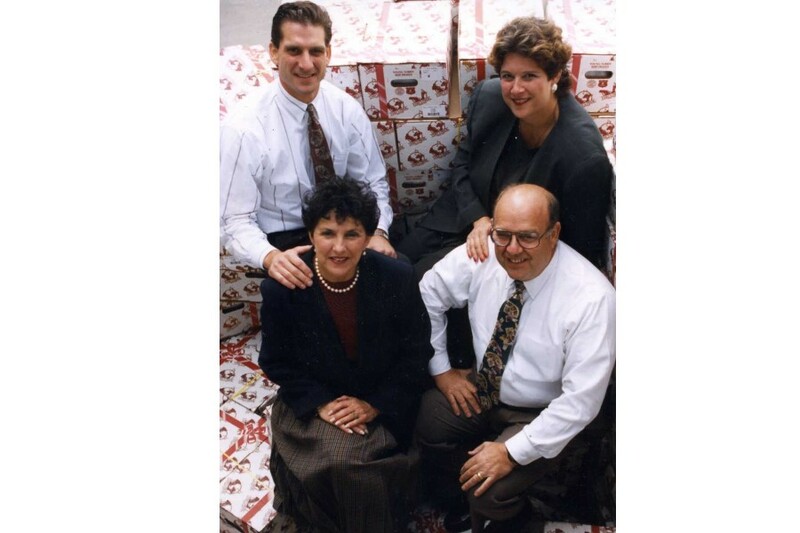 Loewy Foods, an Illinois corporation has been in business since 1981 when Mark Loewenstein moved from Detroit to Chicago to open a branch of his family business. The family business was Loewenstein Poultry which opened its doors in 1894 as a poultry wholesaler in Detroit’s Cadillac Square. It was owned by Louis Loewenstein. 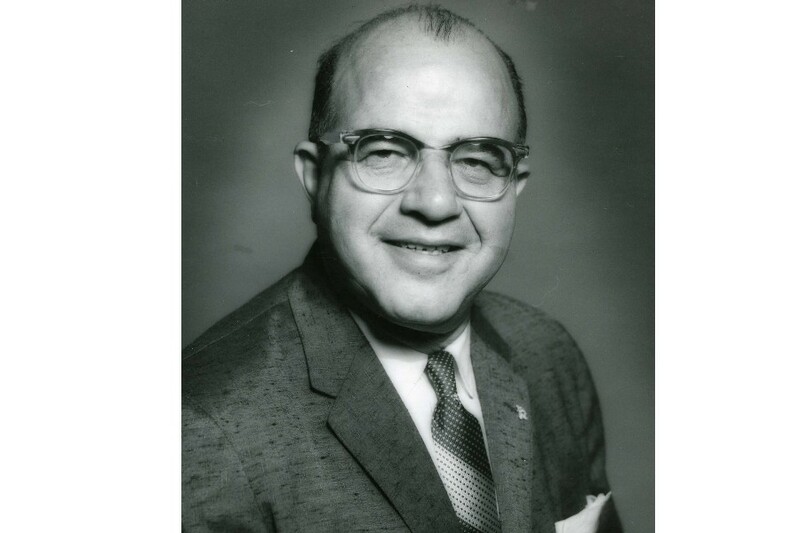 The business was taken over by Max Loewenstein in 1948 and operated as a purveryor of poultry products to country clubs, restaurants and institutions. At that time they moved the business to the Broadway Market Building in downtown Detroit. 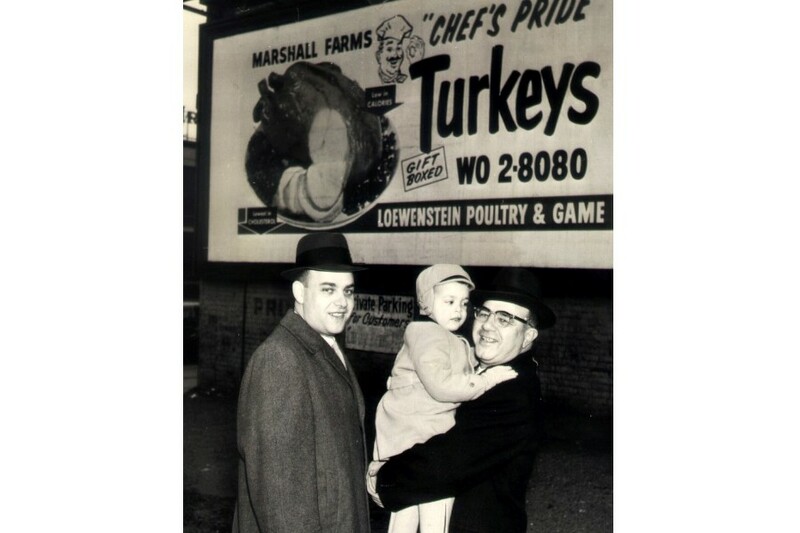 Following his graduation from Michigan State University in 1954 Marshall Loewenstein (Mark’s father) joined the family business with his father Max (left) and felt it was time to develop the holiday gift turkey business further. When it was apparent that that end of the business was most profitable they closed their Broadway Market location and moved to a warehouse near Tiger Stadium where they ran their wholesale distribution business. The gift turkey trade soon became the focal point of the business and by that time Marshall's father, Max, retired. The family moved their operation to Taylor, Michigan where they sold gift turkeys and hams exclusively. Furthermore, they expanded to Ohio, Indiana, and New England. 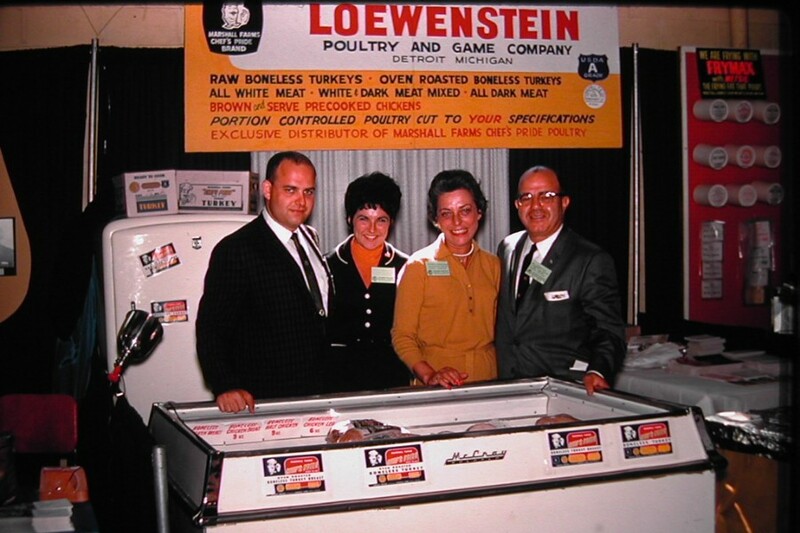 In 1981 Loewenstein Poultry decided to expand to the Chicago area. Leading the charge was fourth-generation of Loewensteins...Mark. 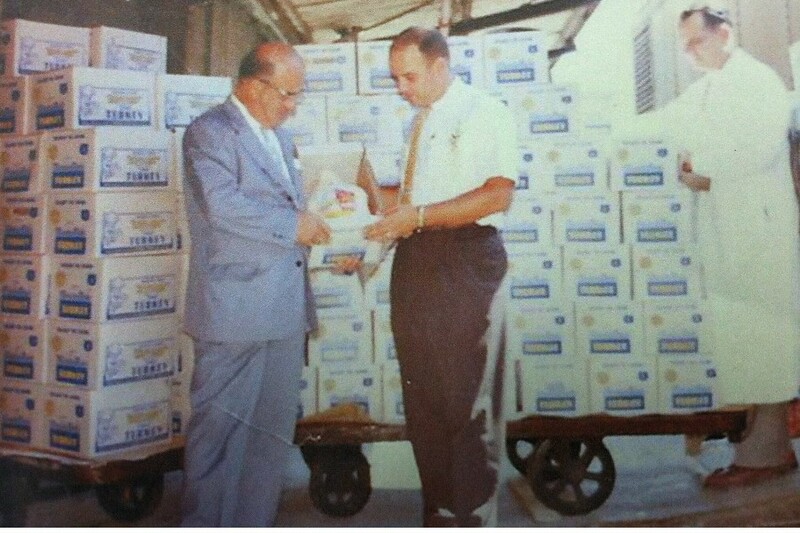 After three years, and with his father's blessing, Mark formed Loewy Foods in 1984. 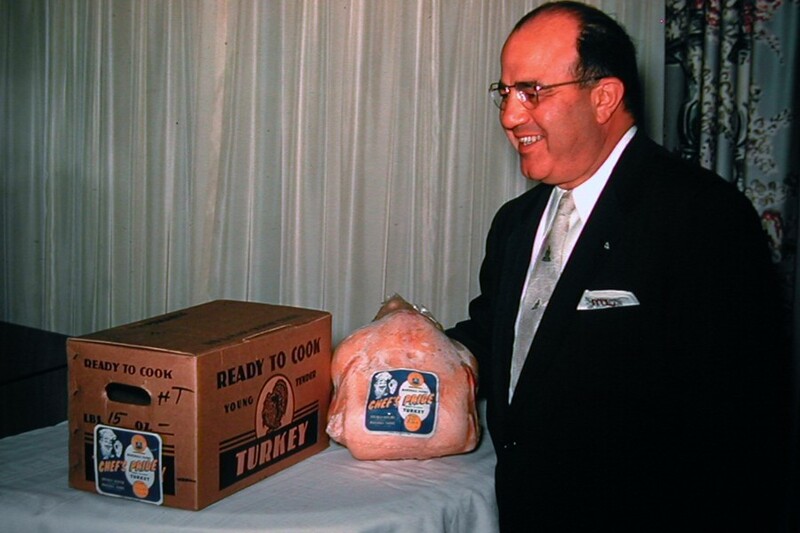 In that year, Loewy Foods sold 7,000 turkeys. 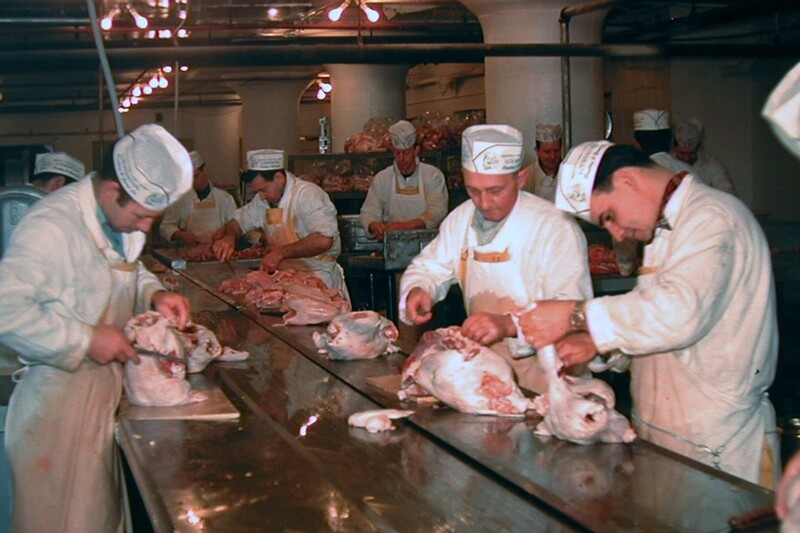 Since then, Loewy Foods sales have increased to over 70,000 turkeys and over 30,000 hams annually. Loewy Foods services all types of corporations including hotels, hospitals, car dealers, manufacturing firms, and many more. It has built its reputation on high quality products and reliable delivery. When Marshall passed away in 2003. Loewenstein Poultry was sold to a group of investors and formed Chef’s Pride LLC. Included in the group of investors is Mark Loewenstein. 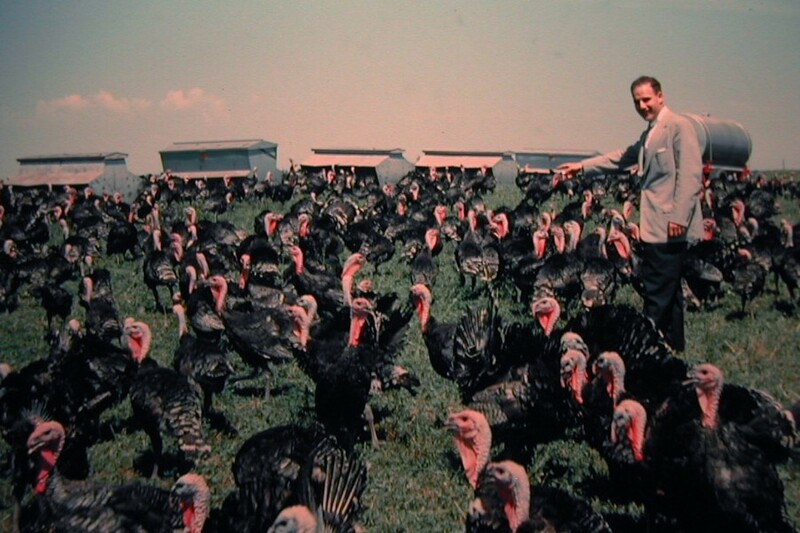 It remains a family business and has developed into the single largest gift turkey supplier in the United States. Read this article from "Family Legacies" publication. Feel free to contact us at any time to to discuss your holiday needs. Why Do Chef's Pride Products Make Such Wonderful Gifts? 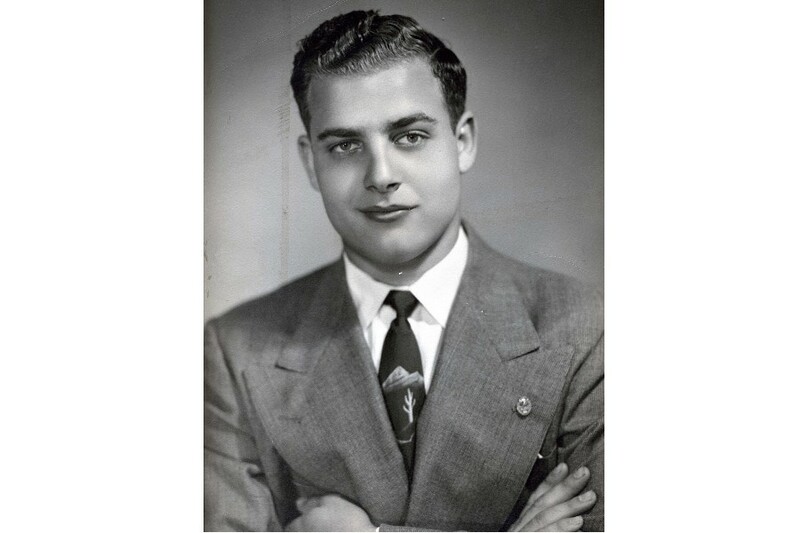 Max Loewenstein 1930's when he became a partner in Loewenstein Poultry & Game Co.
Marshall Loewenstein, after graduating from Michigan State University and starting his career at Loewenstein Poultry & Game Co. in 1954 at age 22. 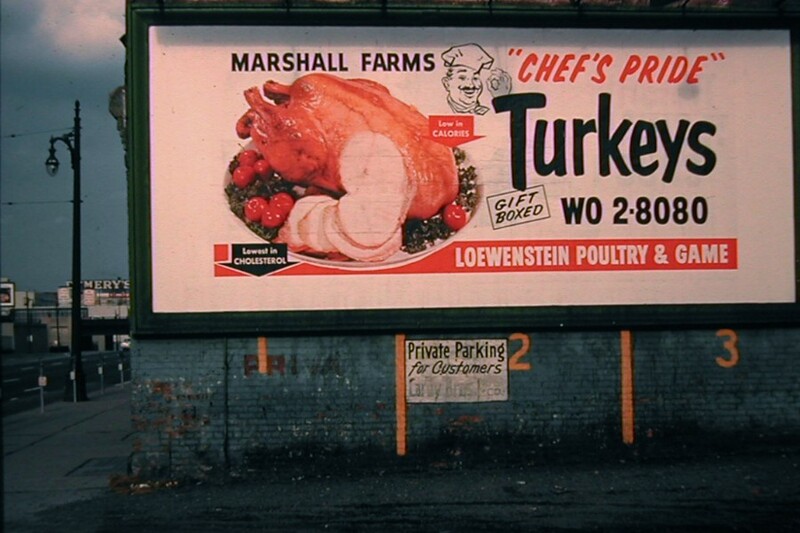 Marshall Loewenstein visiting one of the many turkey farms that supplied Chef's Pride turkeys in the 1950's. 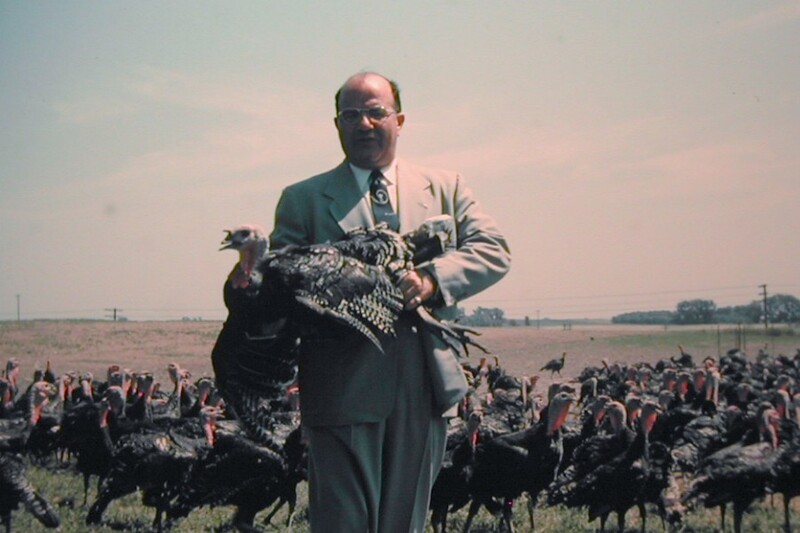 Max Loewenstein visiting one of the many turkey farms that supplied Chef's Pride turkeys in the 1950's. Max Loewenstein with a Chef's Pride Turkey. 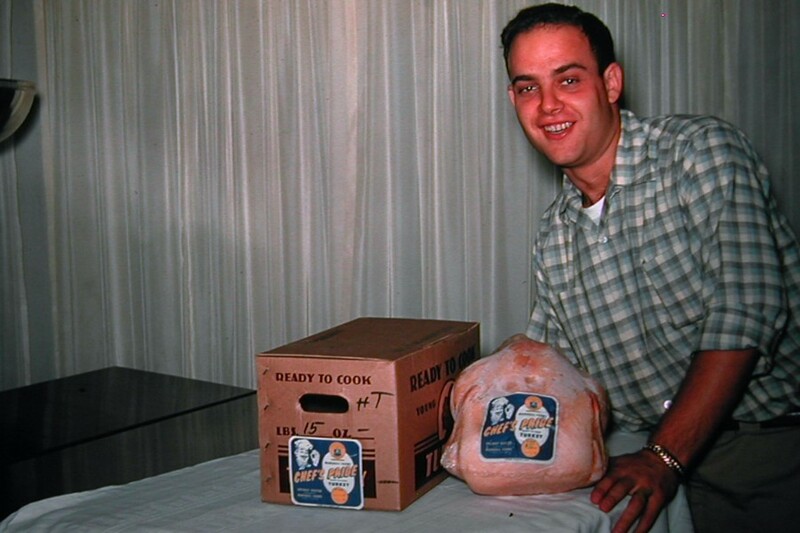 Marshall Loewenstein with a Chef's Pride Turkey. 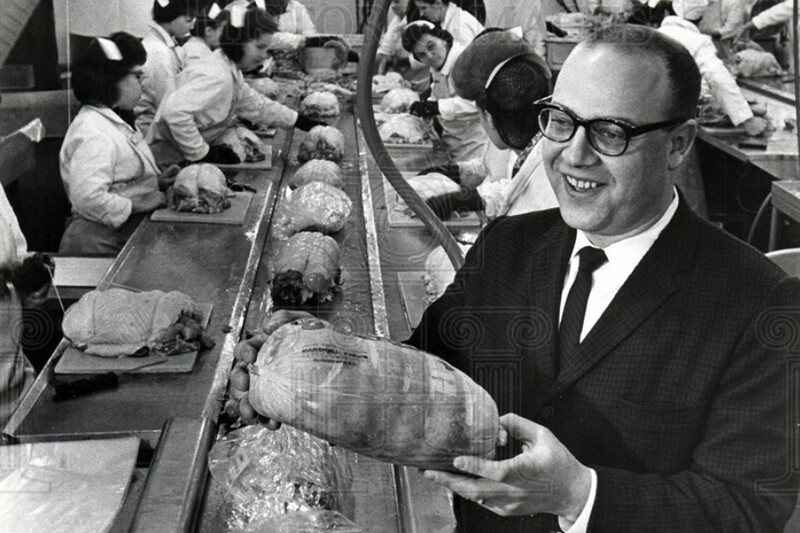 Deboning turkey breasts at Loewenstein Poultry & Game Co.
Marshall Loewenstein showing off a boneless turkeys breast in 1957. 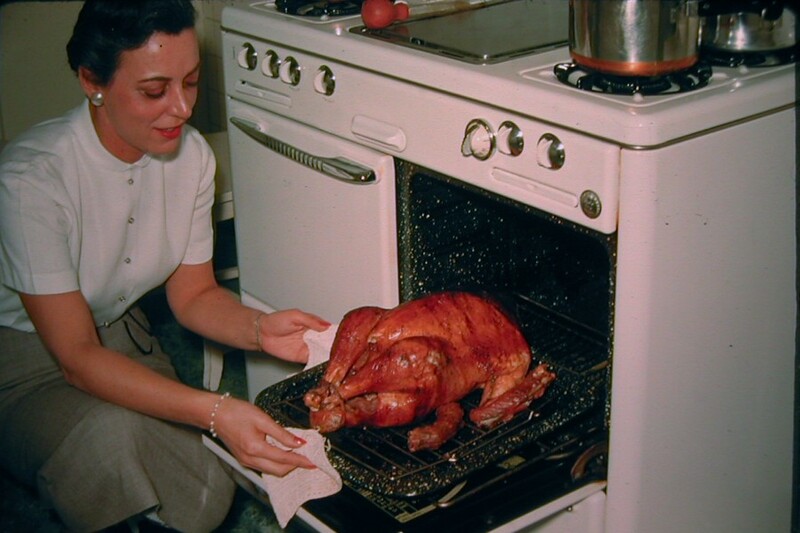 Max's wife Eleanor taking a Chef's Pride turkey out of the oven in 1949. 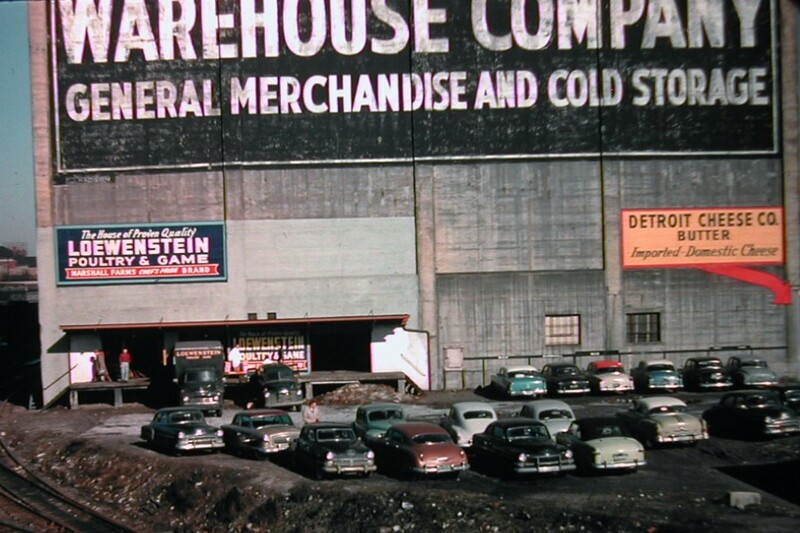 Loewenstein Poultry warehouse at 1448 Wabash Ave. in Detroit c.1946. Loading up an order of Chef's Pride turkeys. Max and Marshall Loewenstein preparing to load Chef's Pride turkeys. 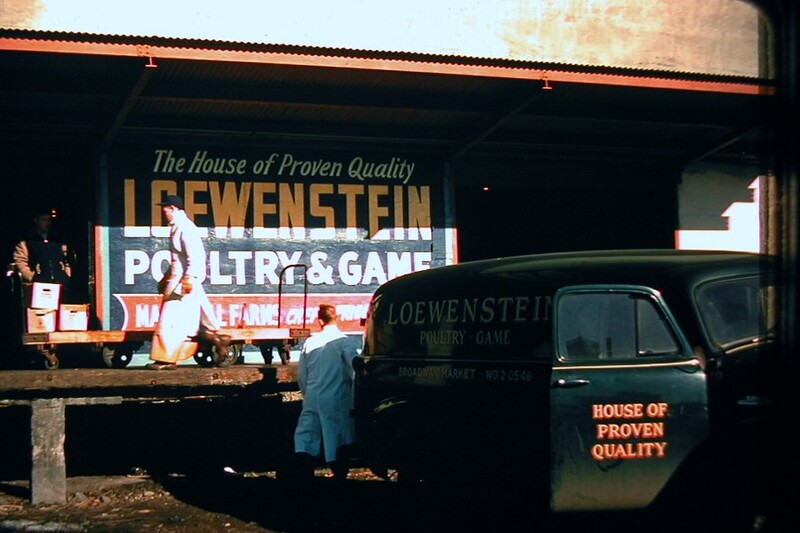 Loewenstein Poultry & Game Co. advertising in 1959. Three generations of Loewensteins in 1959. Marshall, Mark, Max (l to r). Working a trade show. Marshall, Phyllis, Eleanor, and Max Loewenstein. 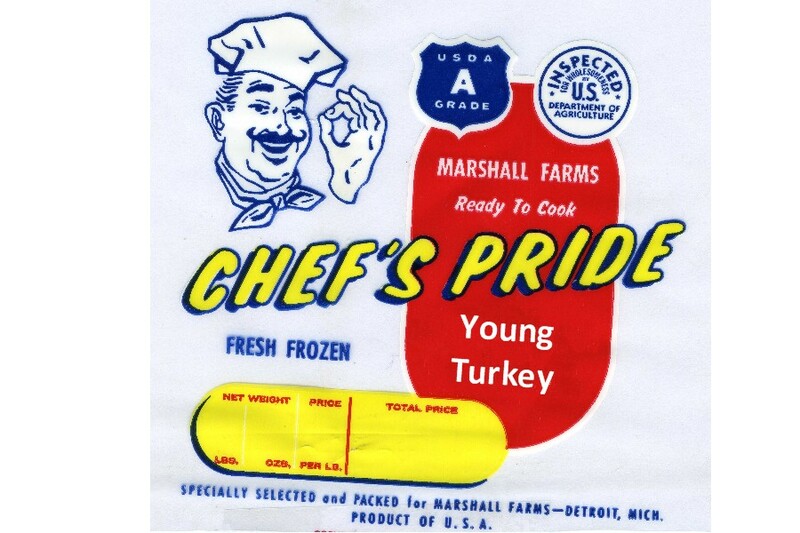 Old Chef's Pride turkey bag. 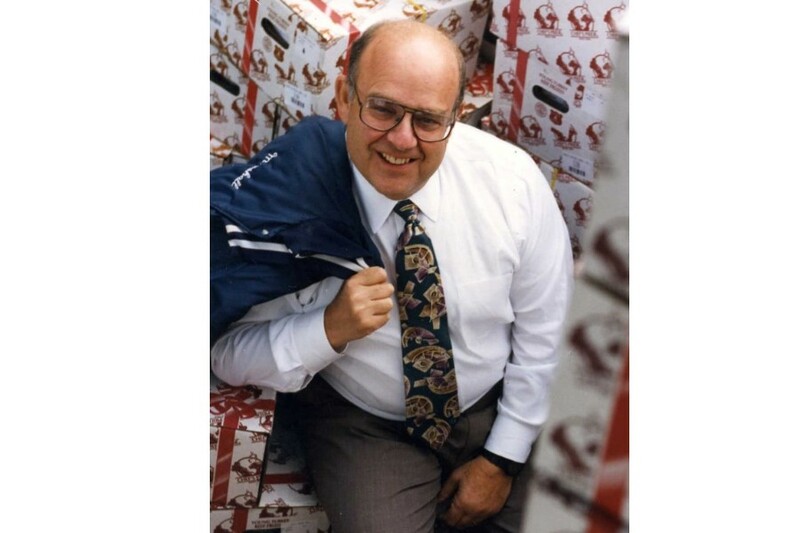 Marshall Loewenstein, president of Loewenstein Poultry & Game Co. in 1998. Loewenstein Poultry & Game Co. family employees. Phyllis and Marshall (front), Rick and Judy Roberts (back). Mark Loewenstein, founder of Loewy foods pictured in 1989.